Joselin Mane is a powerful Social Media Influencer, and we are excited to announce that he will be one of the guest speakers at our 4th #UMBSocial conference on May 14th. Joselin was gracious enough to answer a few questions and we have included his responses below. If you have any questions about the event on May 14th, please contact us using the form below or reach out to us on Twitter. I am first generation Dominican American, born and raised in Lawrence, MA. It was here I that I found a love for technology and innovation when I was first introduced to a computer at the Lawrence Boys and Girls Club (LBGC). The LBGC also helped me obtain a scholarship to Holderness School in Plymouth, NH. I later attended Northeastern University for Electrical and Computer Engineering. 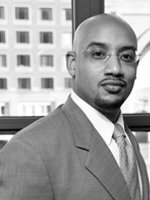 My co-op experience took place at Gillette, where I also started LITBeL Consulting, an internet marketing and New Marketing training company, and I eventually worked at IBM after graduating. 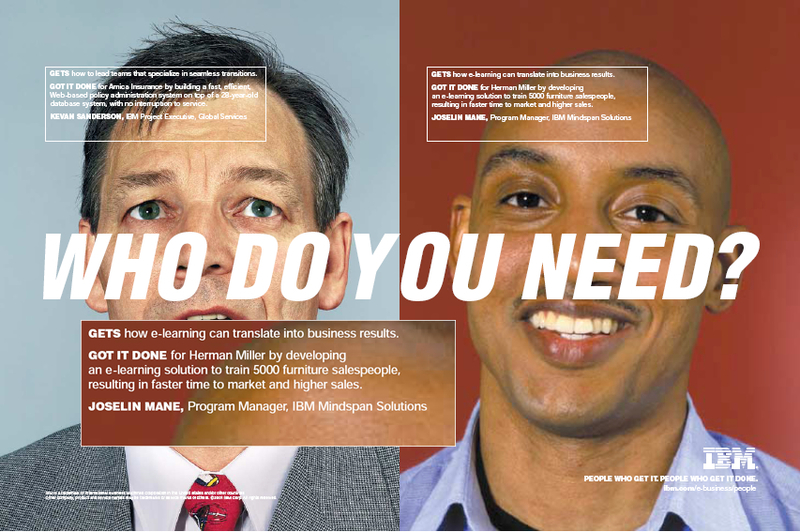 Within two years I was featured in a full page ad for IBM, as my team helped Herman Miller save over $1 million in one year. The same strategy that I used for Herman Miller, I use to help my clients. 2. When did you begin working in Social Media? Social Media was essentially an extension or evolution to what was already evolving on the internet. Websites had not only become more interactive, they also enabled people and friends to connect and exchange ideas more easily. I was an early adopter of computer technology as a child, yet there was a particular incident that helped me embrace social media: A company was scraping names and using them to promote their product – so when someone would search for my name, they would see it associated with the company’s product in the search results. When I asked them to stop using my name they said I should be able to remove it myself. I accepted the challenge presented and I now control the first 300 references, or first 30 pages, of my name on Google and other search engines. I achieved this via Social Media and I currently help clients accomplish the same thing. There is not a typical day for me, however there are typical nights as I attend 2-3 events a night. During the day, I either run Mew Marketing/Social Media training, create/review a social campaign, help plan/promote an upcoming networking event, and/or meet with an existing/new client or prospect. My role is a superconnector. I help connect people and brands together. 4. Who is your Social Media role model or who inspires you? It might sound cliche, but my mother inspires me. She left the Dominican Republic on the hope that The United States was going to be a great place of opportunity for me. Making the decision to leverage it. 6. What do you see as up-and-coming trends in Social Media? We will begin to see more people within companies leveraging Social Media collectively, instead of just one department managing the brand’s online presence. 7. Can you name a brand or company that you admire for its Social Media strategy/execution? There are so many but yet still not enough! That being said, JetBlue stands out as being active, engaging, and entertaining. 8 Did you make any Social Media related mistakes in the past or is there anything you would avoid in the future? 9. To be successful in social media you need to …? Listen, be helpful, be consistent, and be present. “Charlie and The Chocolate Factory.” It’s the first big book I ever read. Matrix – it is cinematically and technologically innovative. Give your best effort all of the time! 14. How can we find out more about you and you work? This entry was posted in Social Media Day, Speaker Interview and tagged #umbsocial, boston tweetup, IBM, joseline mane, UMass Boston, umb.